Count Vronsky. . HD Wallpaper and background images in the Anna Karenina (by Joe Wright) club tagged: anna karenina aaron johnson count vronsky. 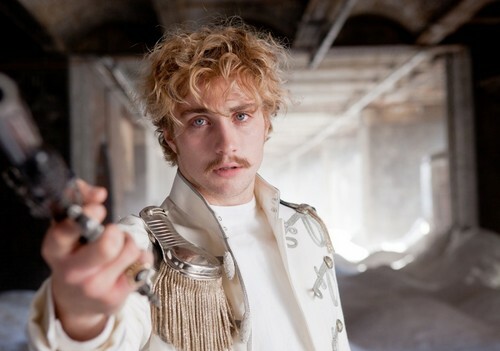 ughh why does Vronsky look so..unappealing?